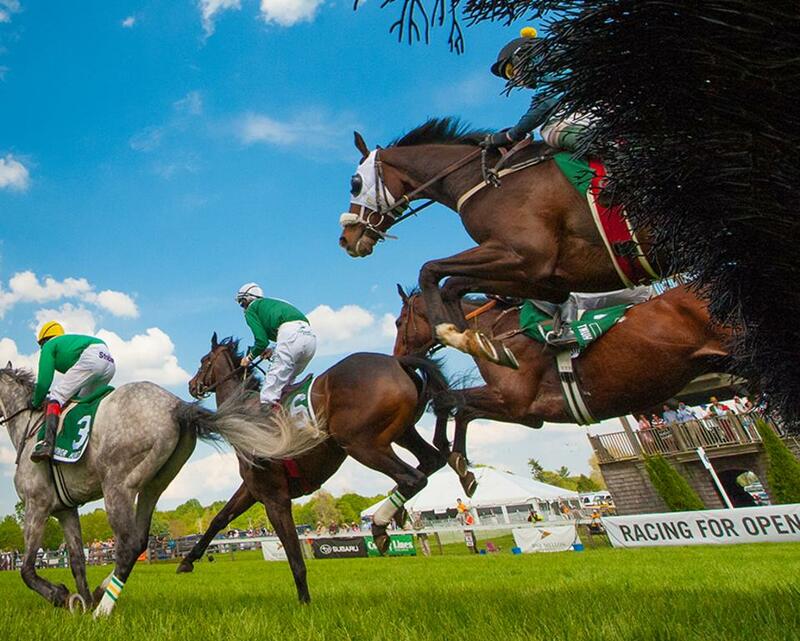 Celebrate 89 years of horseracing on the Main Line. 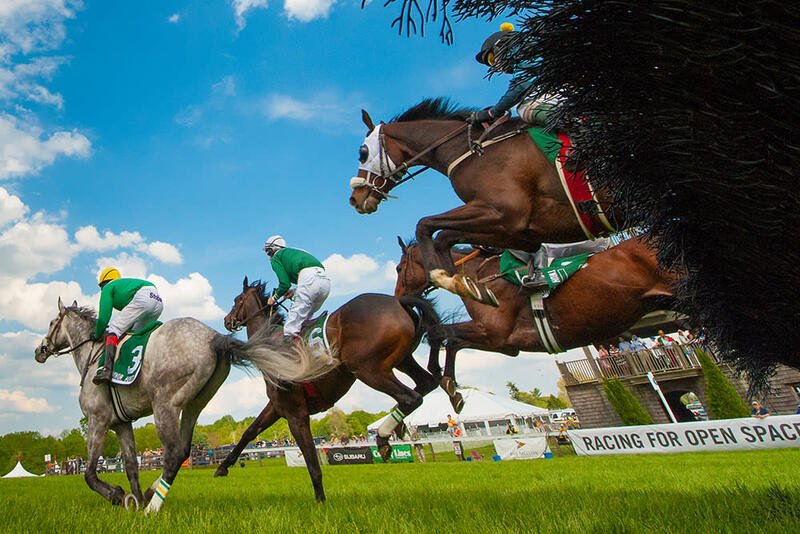 With everything from amazing tailgates, fancy hats, and bow ties to the parade of antique carriages and thoroughbreds racing for the finish, Radnor Hunt Races is a day filled with elegance, excitement, and fun. Proceeds from the event benefit the open space and clean water programs of the Brandywine Conservancy, whose work over the past 50 years has focused on protecting water and preserving the breathtaking landscapes, rich history, and active farmland surrounding the Brandywine River.